Once again looking for new Xbox clan! Made a post last July and couldn't find a decent clan to join http://http://www.hardcoreleag ... or-new-xbox-clan-9fs just wanted to say I am back and willing to comit to a new clan if anyone is willing to take me! Thanks! 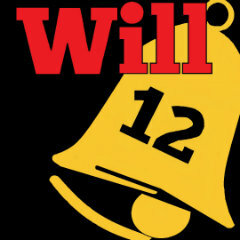 "Will12Bell ALSO Know as TarrierCub57!"